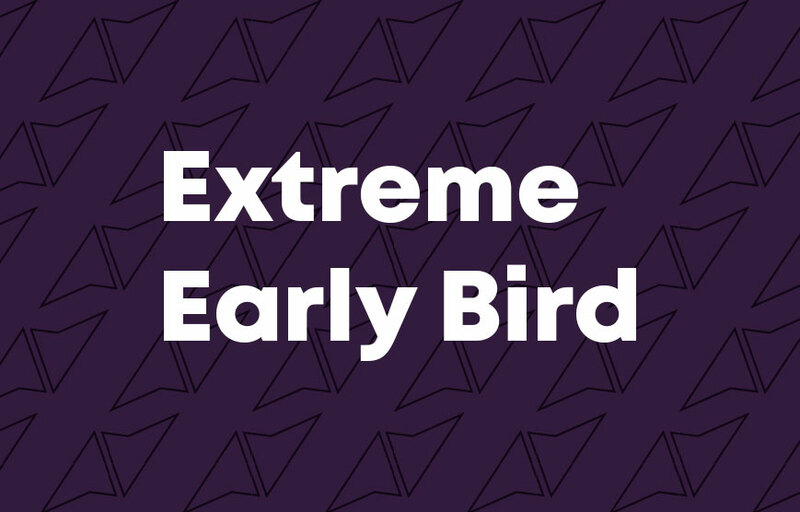 MOVE Congress Extreme Early Bird offer ends on Sunday 31 March! What does this have to do with one of the world’s most active conferences? It is that you can experience the same adrenaline rush as the extreme early bird by being one of the first 50 to book a seat for the MOVE Congress in Budapest, Hungary, by this Sunday 31 March. In a few clicks you could snap up a ticket for only €150. But if you miss the worm this time, all will not be lost. You will still have an opportunity to snap up an Early Bird rate of €250 from Monday until 30 June. From 1 July the full fee will be €300. Planning your trip to Budapest?